Discover the Finest Breed of ROTODEL Rotary gear Pump, Twin gear pump, triple twin gear pump. Ergonomically built office premises, having adequate space, office automation equipment. 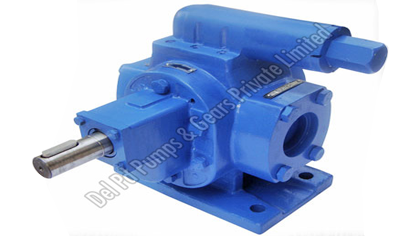 Del Pd Pumps & Gears has emerged as the leading & dominant rotary positive displacement pump manufacturer of Indian sub continents offering widest range of most compact, reliable, efficient & elegant rotary gear, twin gear & triple twin gear pump for all viscous and semi-viscous liquid applications. Company started it’s business in year 1980 as a small proprietary venture to design, develop, manufacture & market these pumps starting with small, low cost, general purpose gear pumps as a standard product readily available though network of dealers. 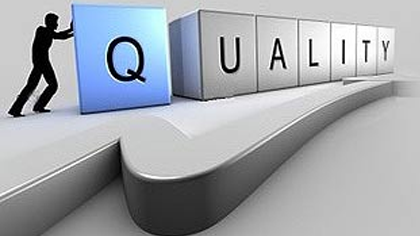 The company followed brick & mortar economy with consistence commitment to produce quality embedded product. 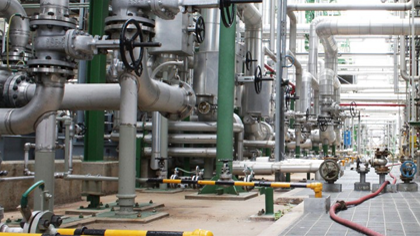 Company also addressed the typical pumping problem peculiar while handling viscous liquid and also offered free guidance in selective, installing & using such pumps to ensure constant growth of the company and expand into OE & Project business. We are using Rotodel make Twin Gear Pump for Fuel Oil Pressurizing Application, since last Eleven year, at 15 Kg/cm2 pressure. 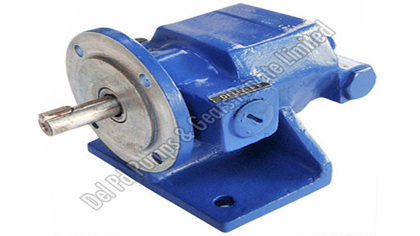 We are extremely satisfied with the performance of these Pumps. Earlier we were using Twin Screw Pumps and frequently facing problemsin form of variation. Hence, we replaced these Pumps with Rotodel make Twin Gear Pump. 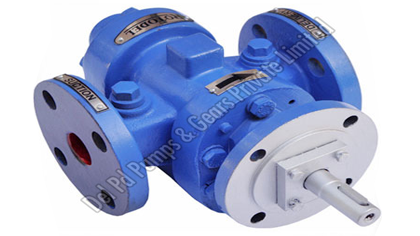 We have no hesitation to recommend ROTODEL make Twin Gear Pumps against Screw Pump for such application. R.B.Kohli — Manager, Reliance Industries. The Pumps are supplied by you are being used for unloading and transfering L.D.O. and Furnace oil in our plant. We would like to inform you that the pumps have been working satisfactorily. We are quite satisfied with the performance of these pumps. Earlier we were using screw pumps. After succesfull working of Del-Pumps, We have stopped buying pumps. We are glad to certify that, we are using ROTODEL make SS Gear Pump for hygienic and food grade applicatopn. We are impressed by its silent working, trouble-free performance and low power consumption.We have a widely variety of pumps, in our plant & your pump is the best that we have ever seen. We recommend it to others and as well as seriously looking at replacing other types/models with your pump. Please, keep up the same quality & workmanship. We wish you all the best. We are one of the leading manufacturers of Lube Oil System in India. 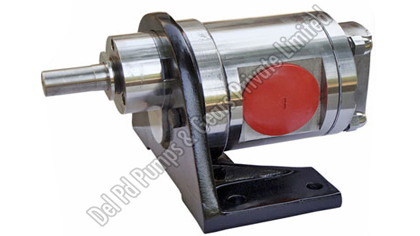 We have been using ROTODEL make Gear Pumps in our system since last five years. 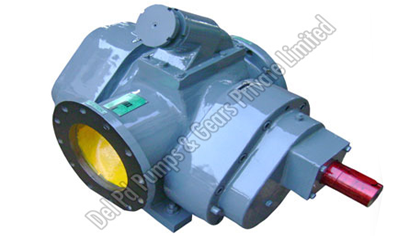 We are extremely satisfied with the performance of these Pumps. 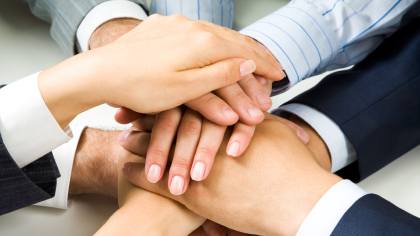 We are also satisfied with 'after-sales-service' provided by them.